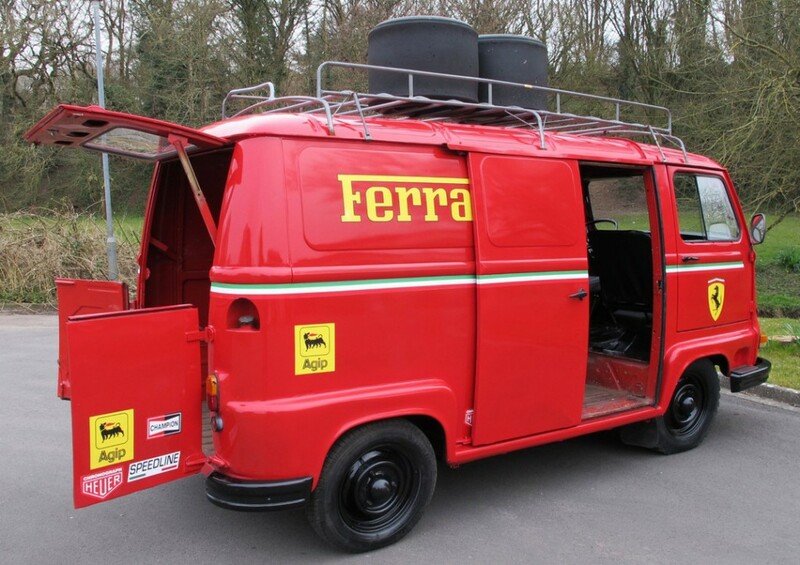 Is this the coolest Ferrari van ever? 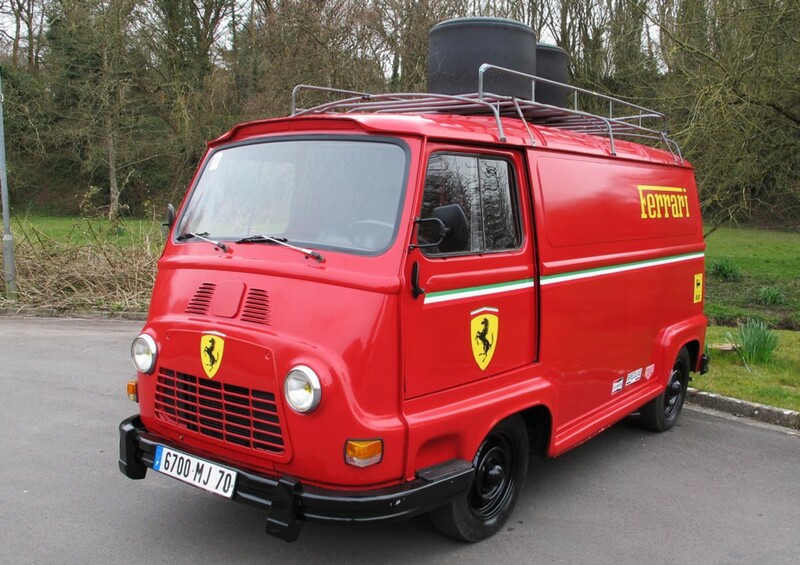 So grab some popcorn and enjoy some real life drama at Laverstoke Park Farm on Sunday 25th August as hot from the movie set and now going under the hammer is a 1979 Renault Estafette which is used as Niki Lauda’s Ferrari team van in the film. Yet, while this little Renault van is now more used to the red carpet treatment, its beginnings are much more humble having started life as a fire truck on the French/Swiss border. However, it would seem that it was always destined for greater things and after being transported to the UK in 2012 was ‘talent’ spotted for its role in one of this year’s biggest blockbusters! Will Smith, classic car specialist, Silverstone Auctions, said: “With ‘Rush’ set to thrill cinema goers, our CarFest South auction couldn’t be better timed for one of its star characters, albeit one with four-wheels. Estimated at between £15,000 to £20,000, the van is also painted in the correct factory paint and approved period decals and is one of more than seventy lots being offered in the ‘Pride & Joy’ auction.  Also being offered are a variety of charity lots where all the money raised will go to BBC Children in Need. For more information this Renault Estafette, or any of the lots on offer, then visit www.silverstoneauctions.com.